Worthwhile family activities is become more and more difficult to find. I was excited to hear that the SM through its lifestyle and entertainment arm, has recently undertaken a revamp of the SM Science Center into the Exploreum. 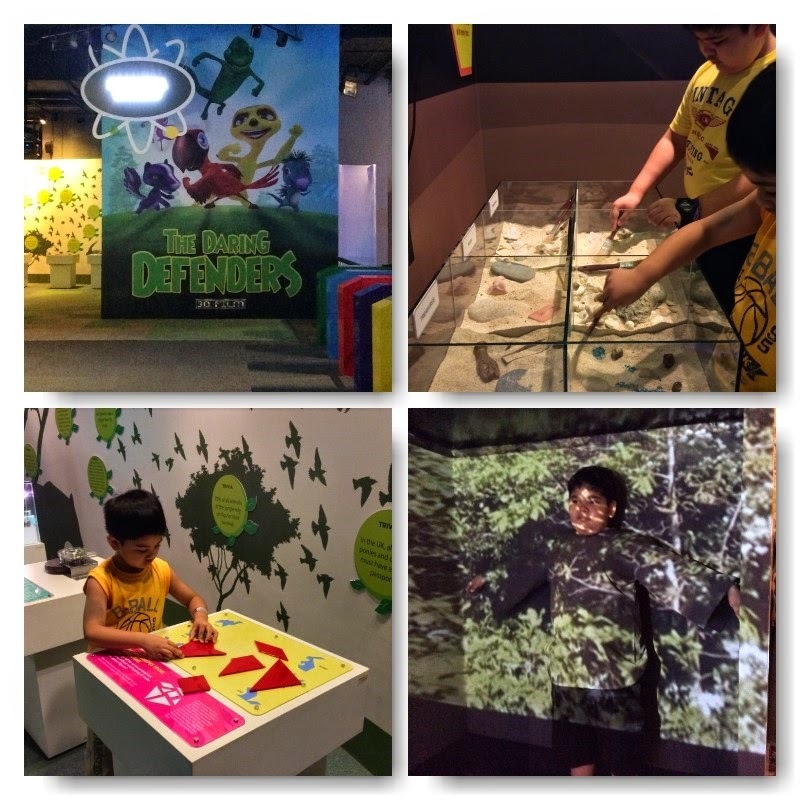 The Exploreum houses eight (8) main galleries, covering vast range of topics and interests. Connect showcases various communication equipment. 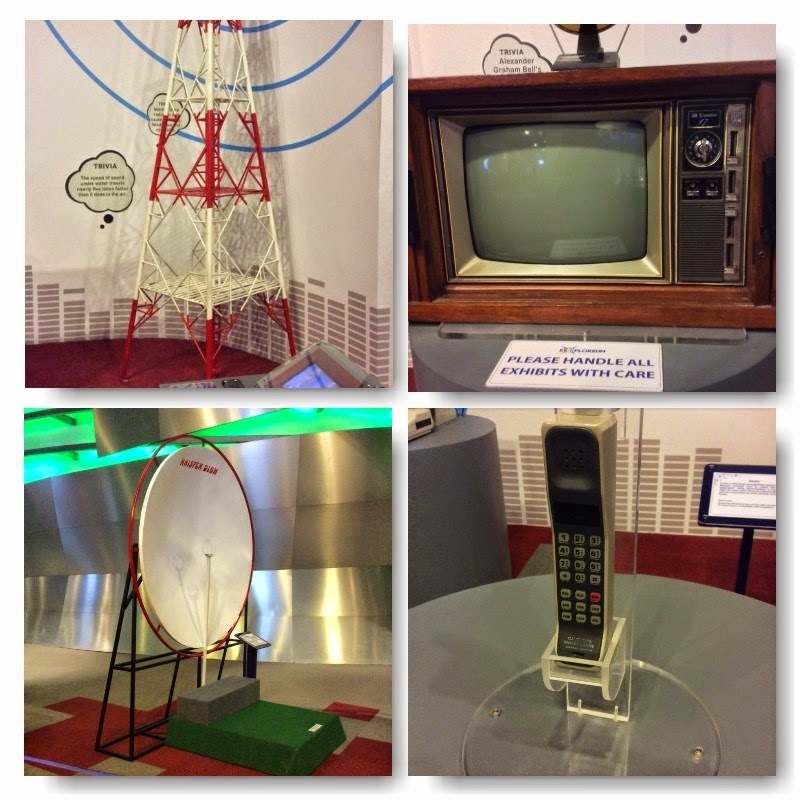 It has an exhibit of old computer, television, cellular phone, which were amusing conversational pieces to tell your kids how communication evolved as we know it today. Cyberville is a hands-on-gallery featuring various inventions. My kids grew a liking to the solar powered car that actually moves and took turns running it. 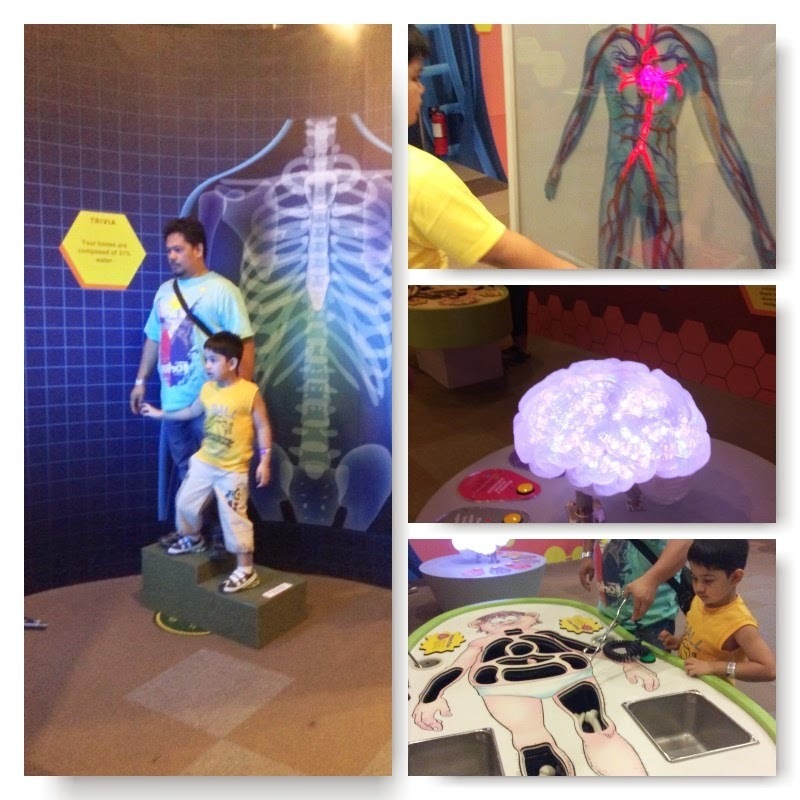 Human Adventure provides visitors an in-depth view of the human body. 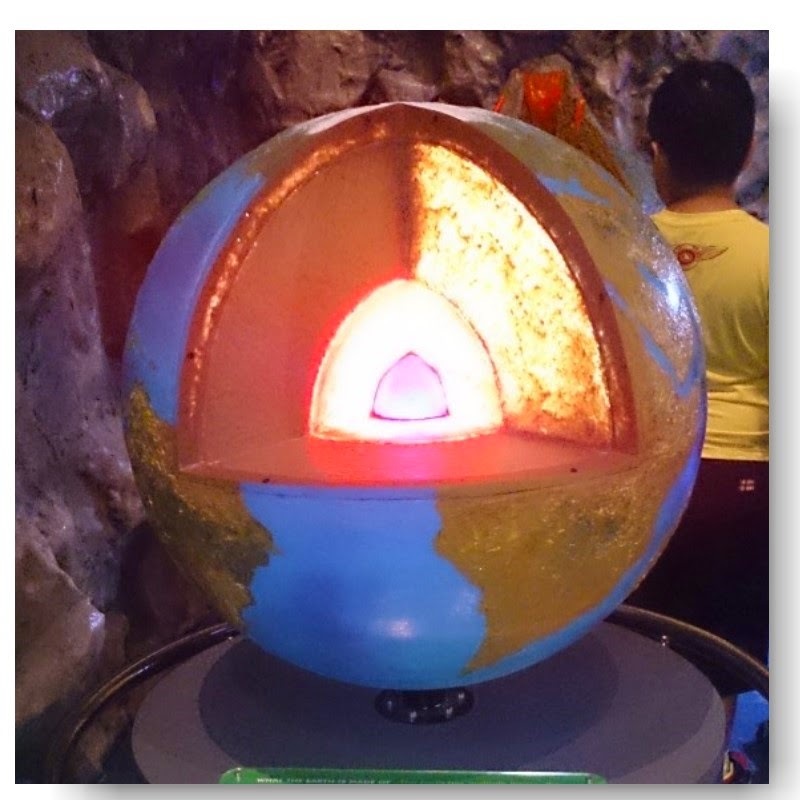 The Living Earth shows the origin of the planet. Natural World showcases flora and fauna. Zoom Gallery explores automobiles and planes at work. Space Camp, meanwhile shows visitors a peep of life in space. The SM Planetarium is a 180 degrees full dome theater, showing digital videos and films. 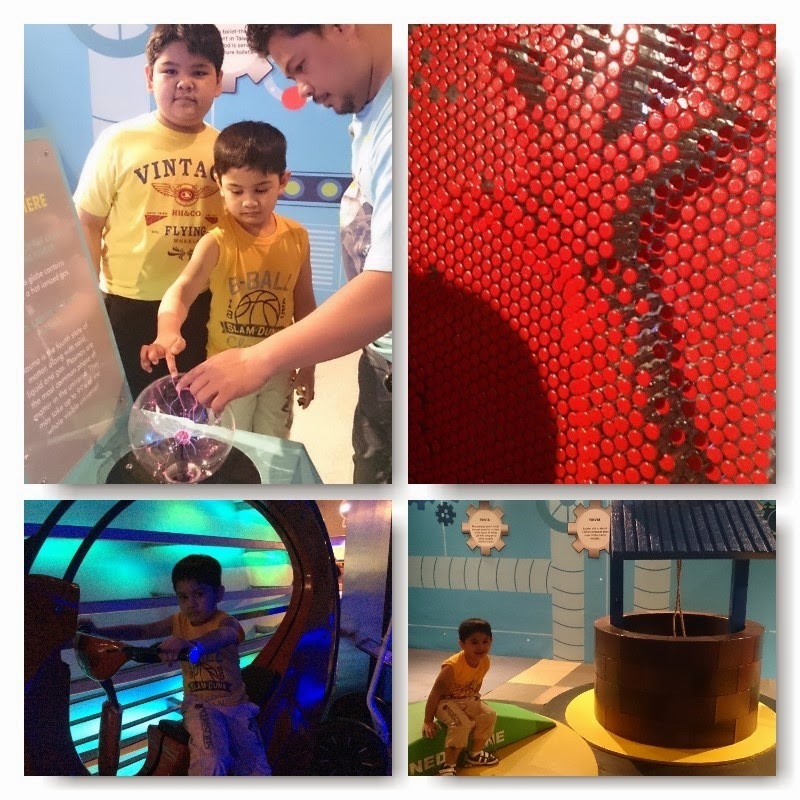 Aside from these galleries, Exploreum also has a practice science area called Discovery Science and a scientific play space/lab called Science Park. 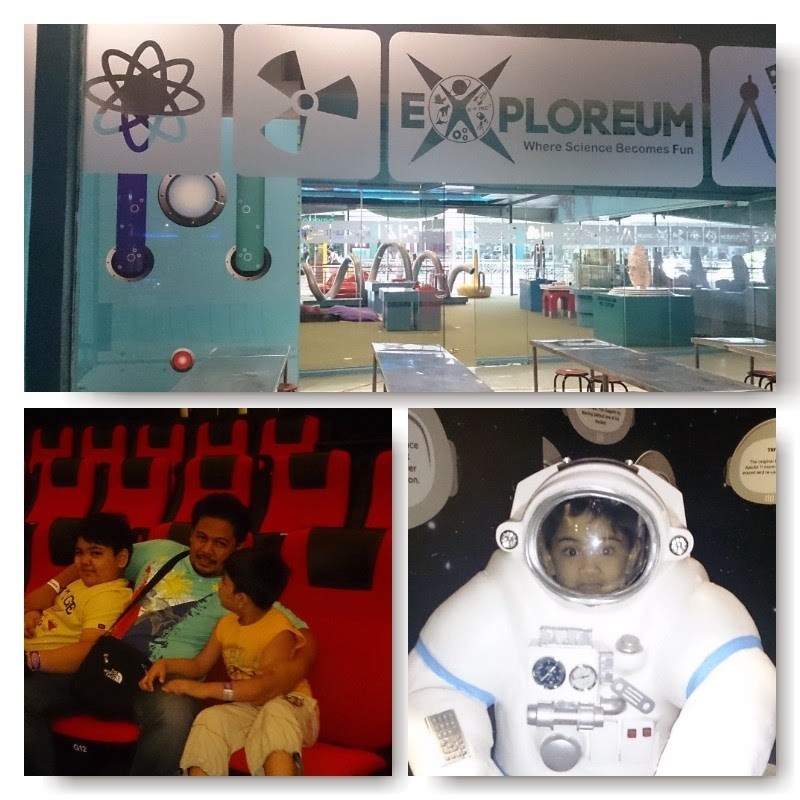 The Exploreum is actually a cheaper alternative to the Mind Museum at P350 per pax (inclusive of Gallery, plus one Planetarium show). 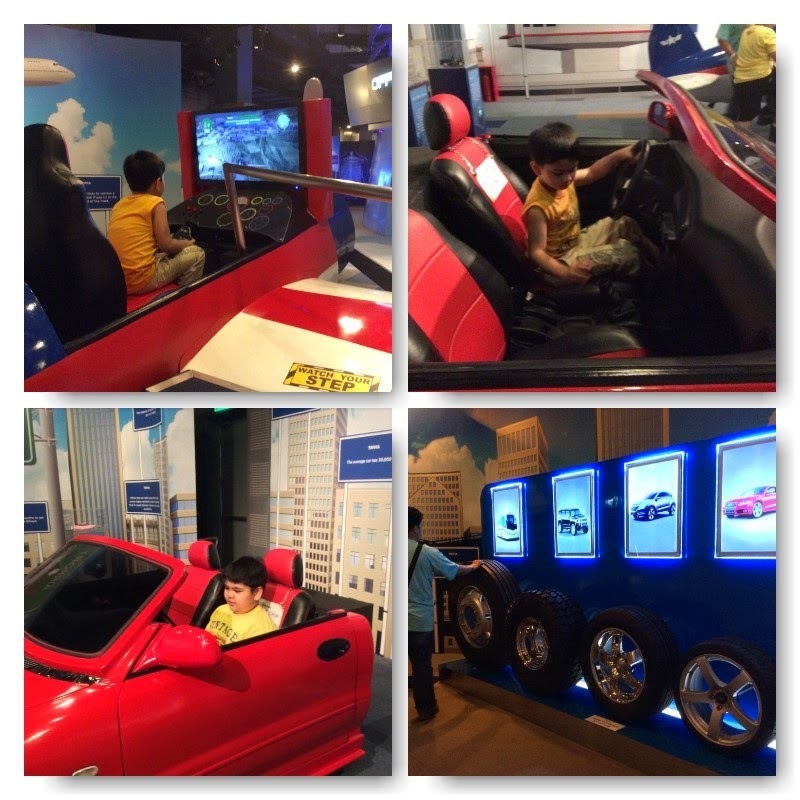 We enjoyed our tour and my boys had fun learning . However, although Exploreum has all the key elements of a Science Museum, I don't think it has enough to fully engage and wow guests. It tries hard to impress by packing it's space with too much themes, that they were unable to fully explore each one profoundly nor were they able to provide smooth transition from one gallery to another. 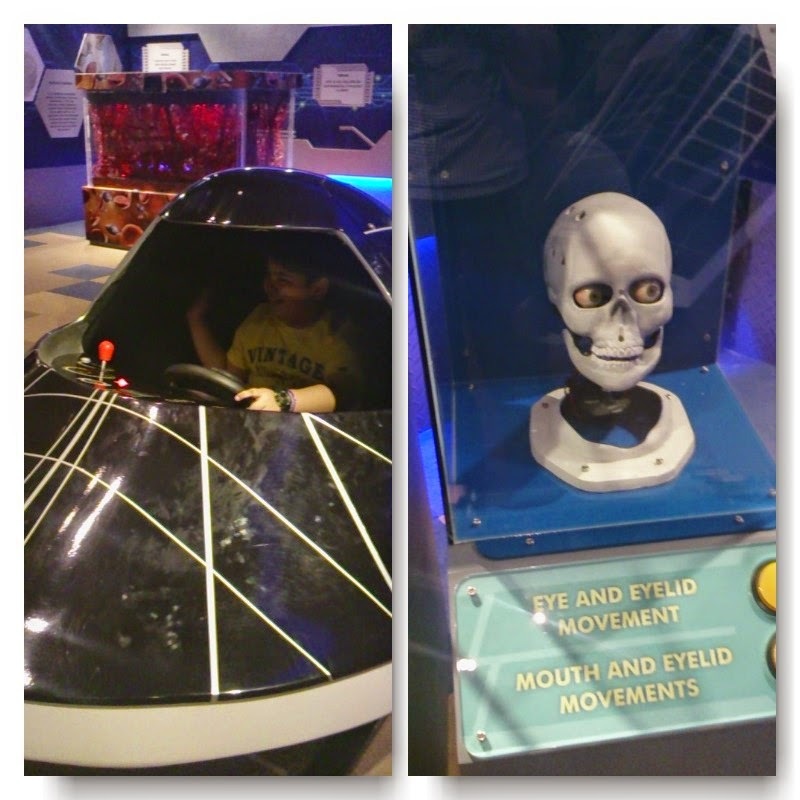 In the end a trip to the Exploreum is not a waste of time and money, however, for a more engaging science adventure, I suggest you spend some more and head to the Mind Museum. 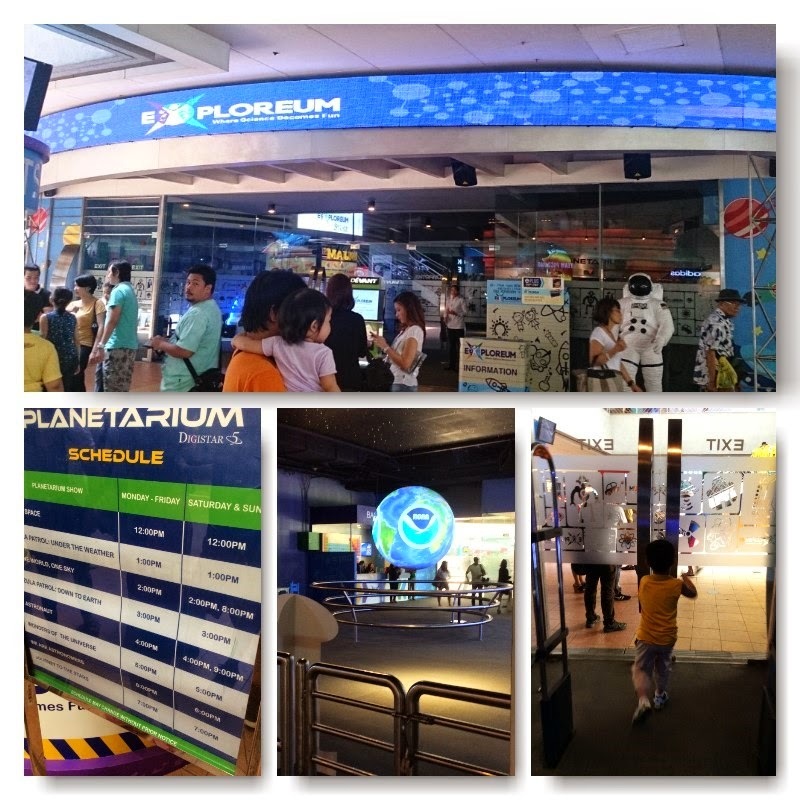 The Exploreum is located at the GF Southside Entertainment Mall, SM Mall of Asia Pasay City.